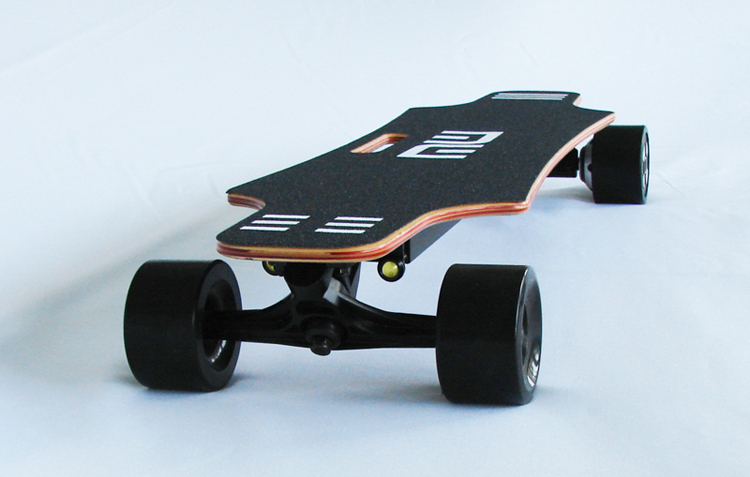 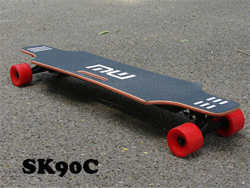 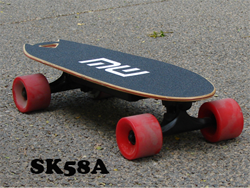 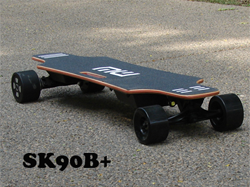 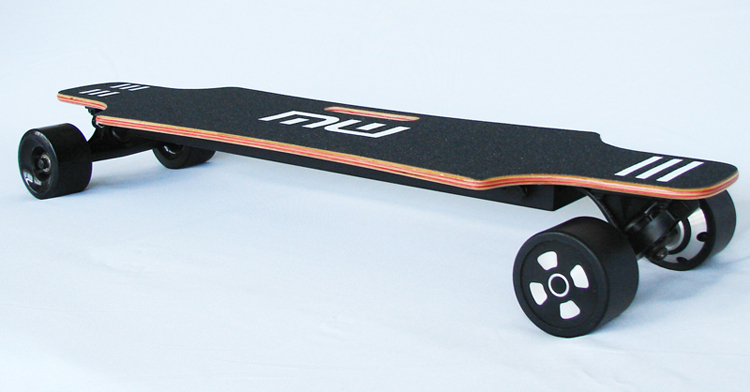 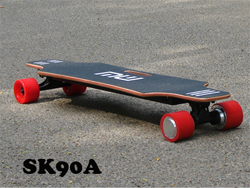 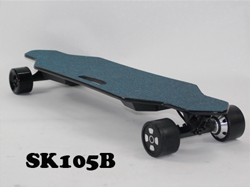 oem electric skateboard size: 910x235x110 mm. 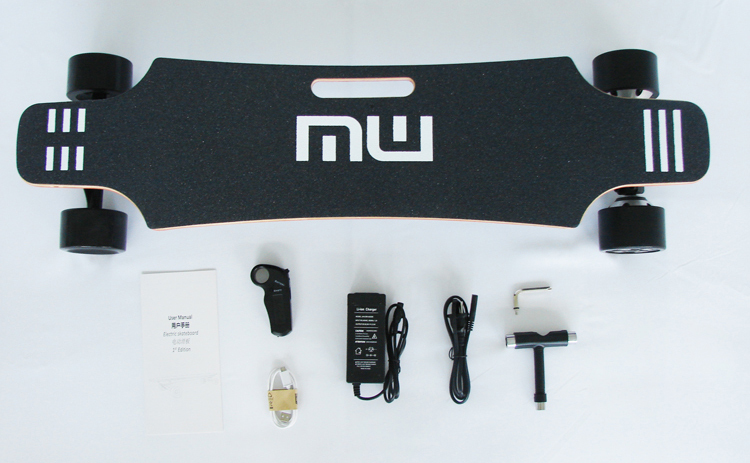 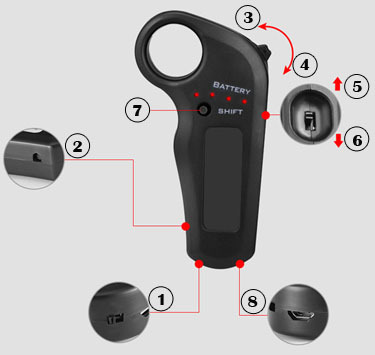 Specialized in electric skateboard and folding electric scooter self-balancing vehicle. 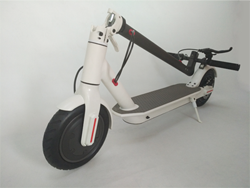 Located in 3F, Building #2, Shengtong industrial park, Longhua New district, Shenzhen.Factory is over 1000 square meters, with 15 workers and 5 engineers, OEM and ODM are acceptable.